PCHTF is proud to present Housing Tomorrow. Click here to read the full plan! 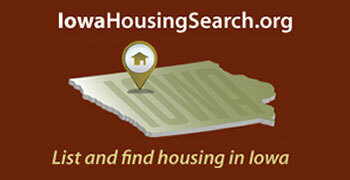 The Polk County Housing Trust Fund is the comprehensive planning, advocacy and funding organization for Affordable Housing in Polk County Iowa. Focused around these three core activities, the Housing Trust Fund is responsible for crafting the community strategic plan for affordable housing and leading its implementation. It is also tasked with helping the community understand the need for and benefits of adequate affordable housing. Finally, the organization is responsible for allocating community funds aimed at increasing and preserving the inventory of affordable units in the County and improving the lives of the people who live in them.